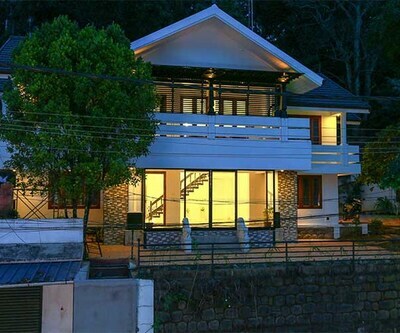 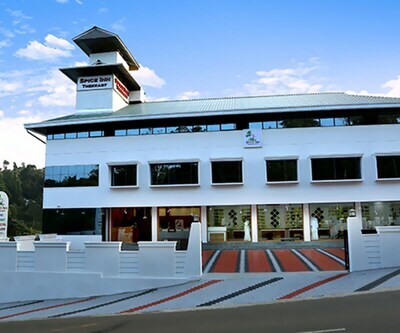 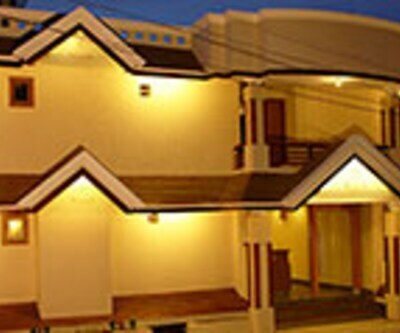 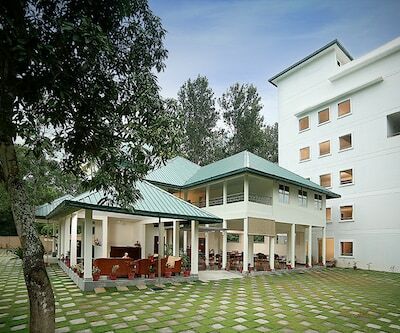 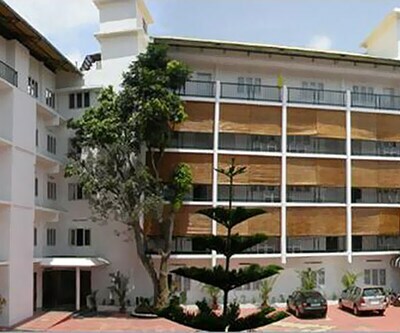 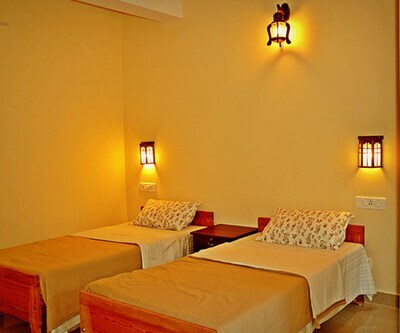 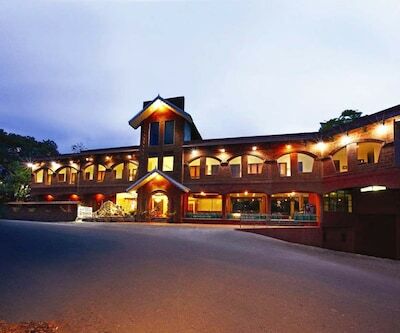 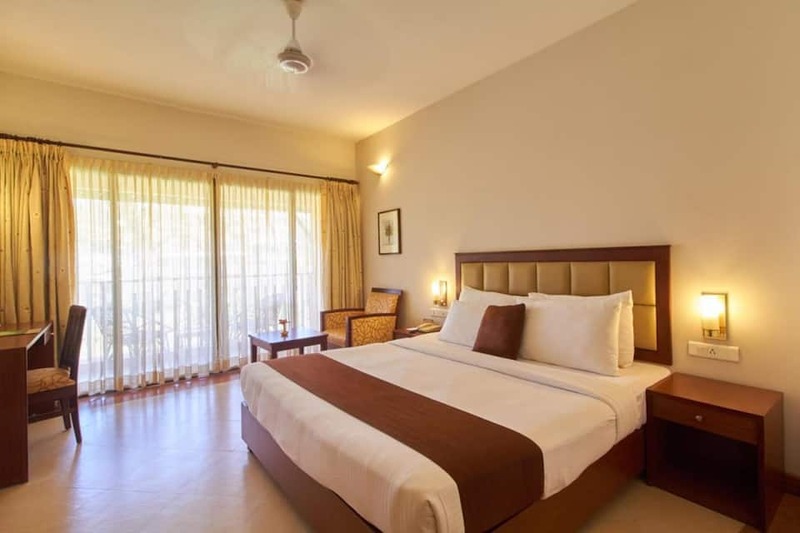 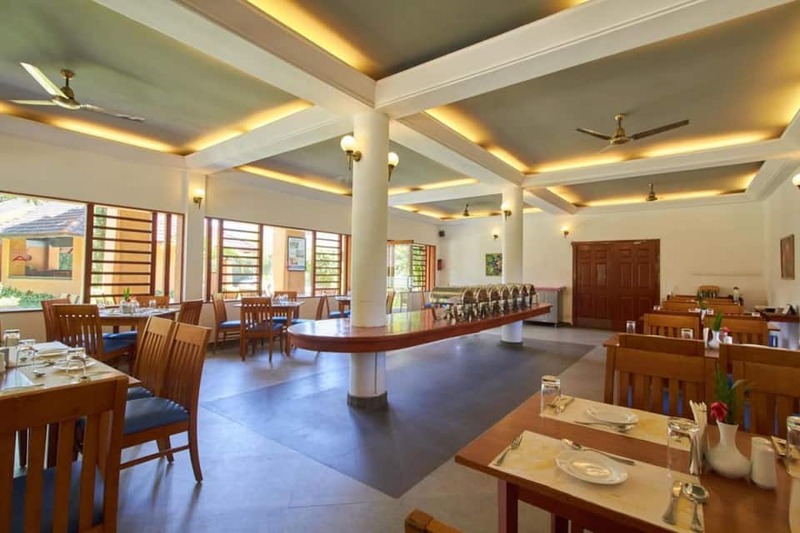 Stay at the best 3-star hotel in Thekkady and enjoy its exceptional facilities. 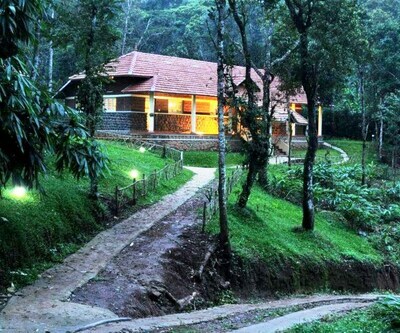 ABAD Green Forest Resort is a 3-Star luxury resort located in Kumily, Thekkady, one of the most beautiful regions in Kerala. 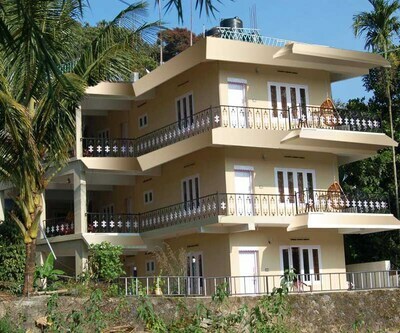 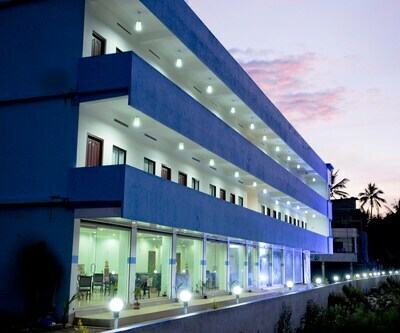 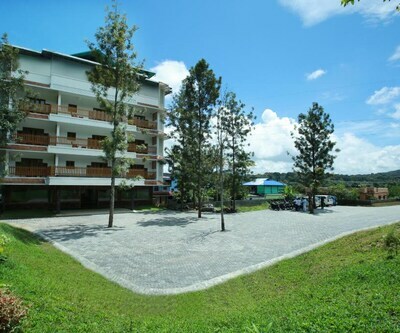 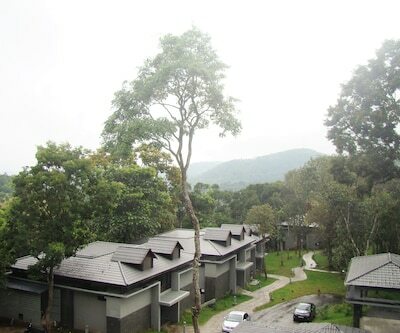 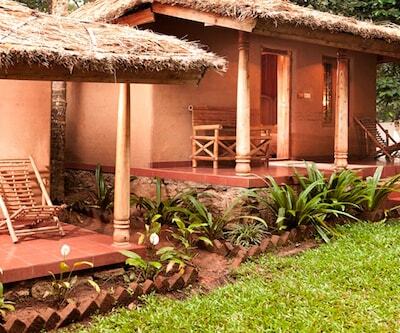 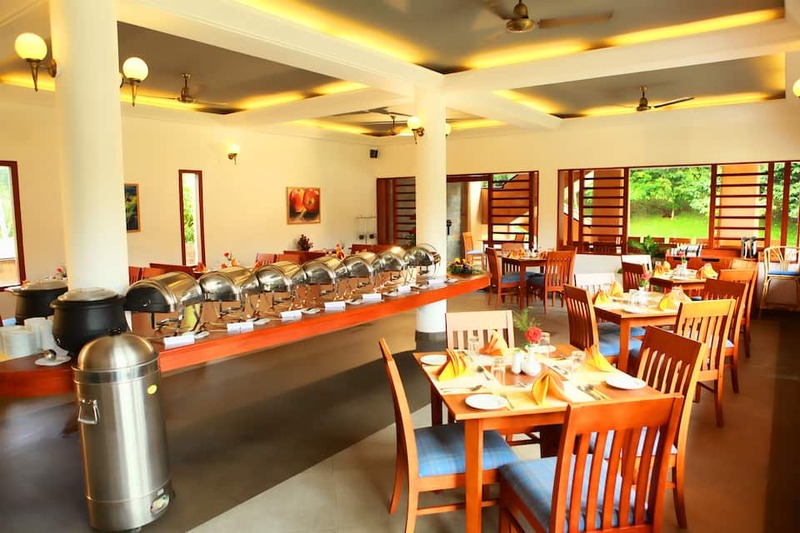 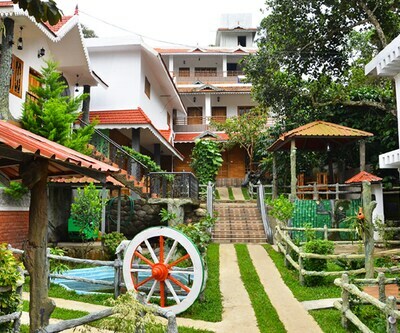 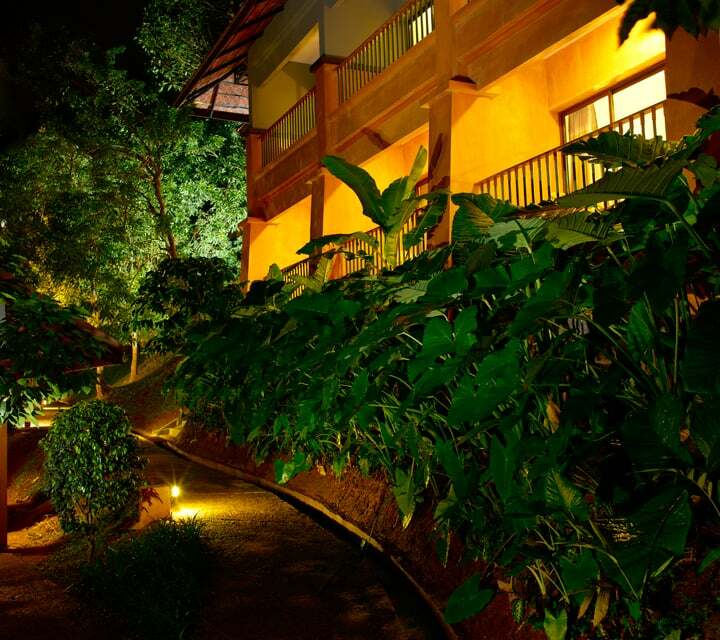 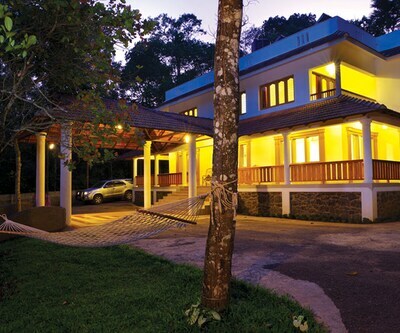 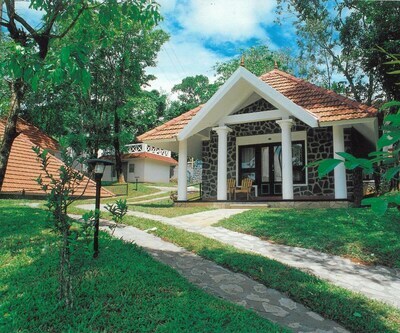 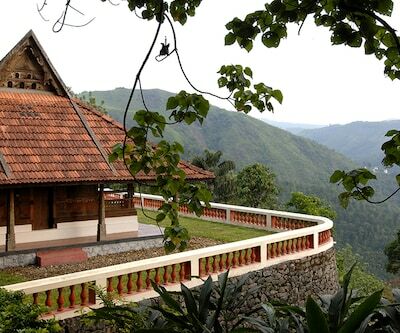 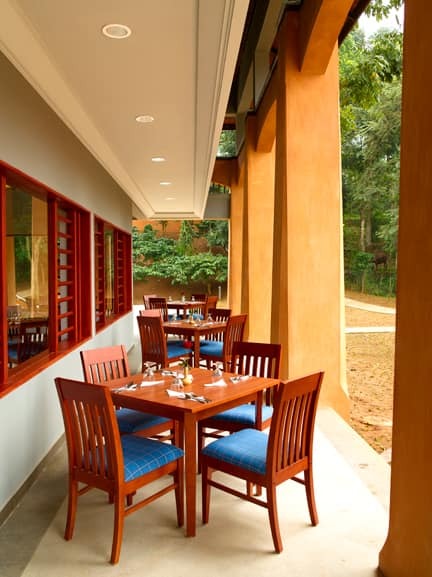 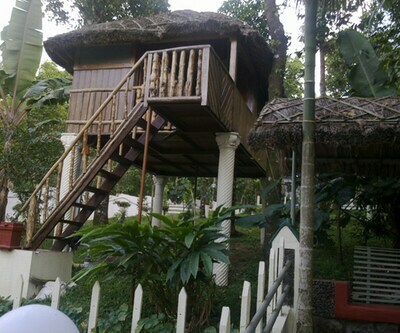 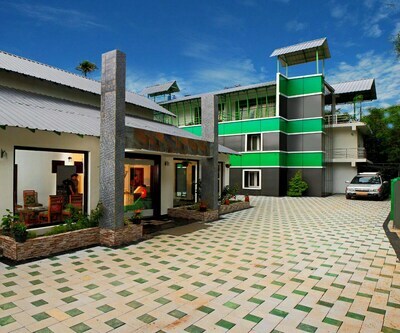 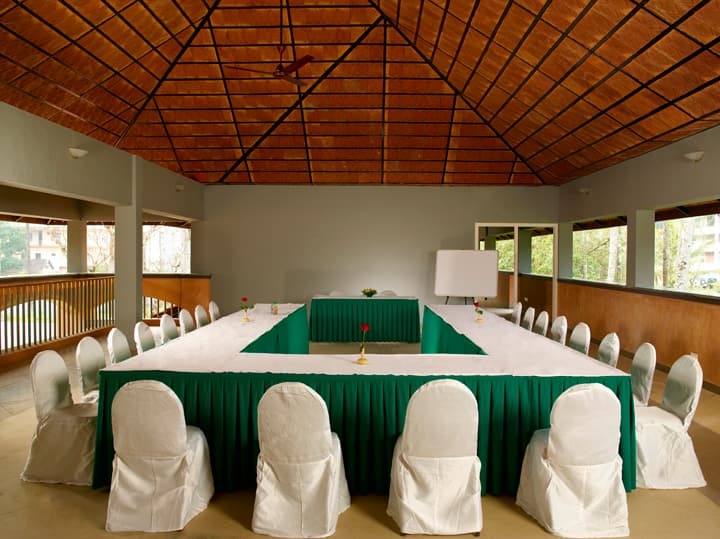 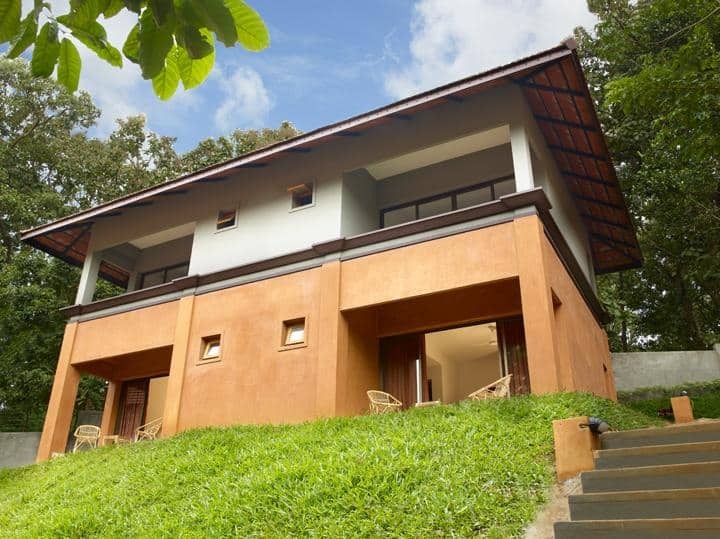 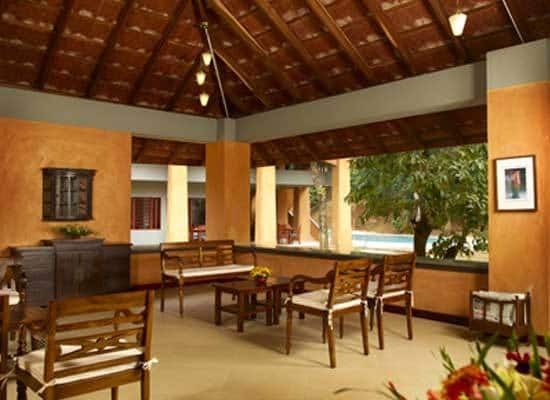 This resort is located at 1km from Kumily and 2 km from Thekkady city centre. 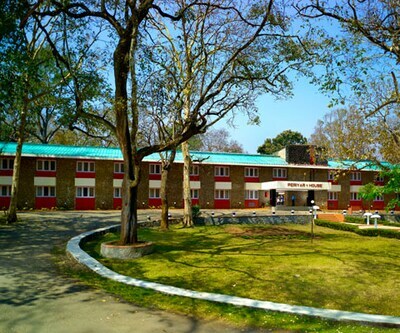 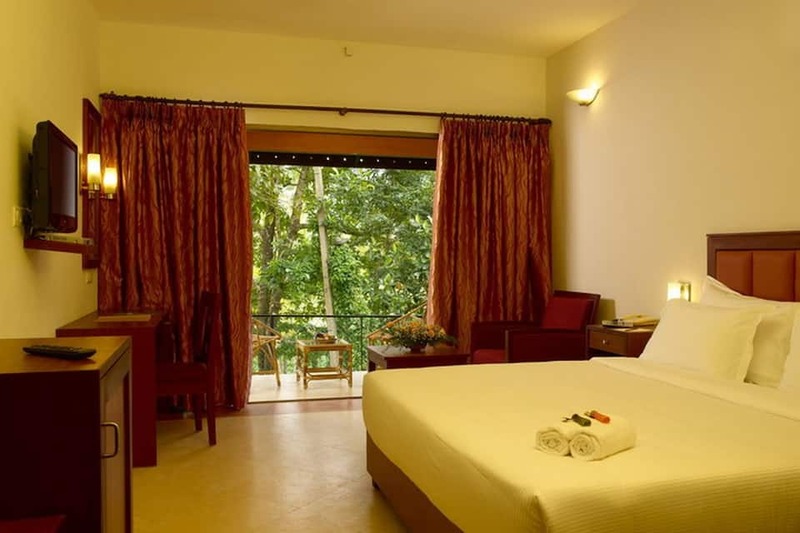 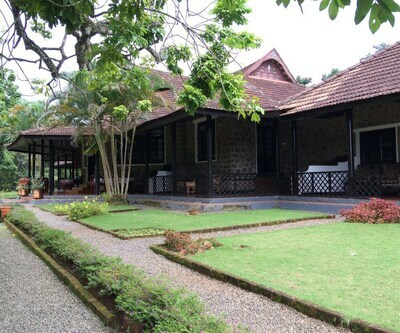 Located at a walking distance from Periyar National Park it is an excellent place for nature and wildlife lovers. 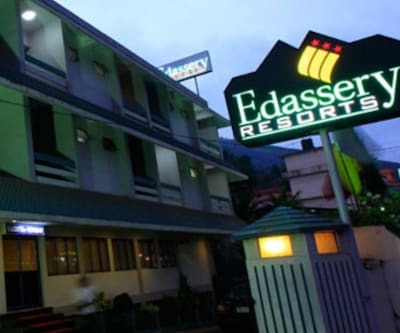 Some of the tourist attractions like Green Park Spices and the Elephant Junction Thekkady are at a distance of 3 km from the resort. 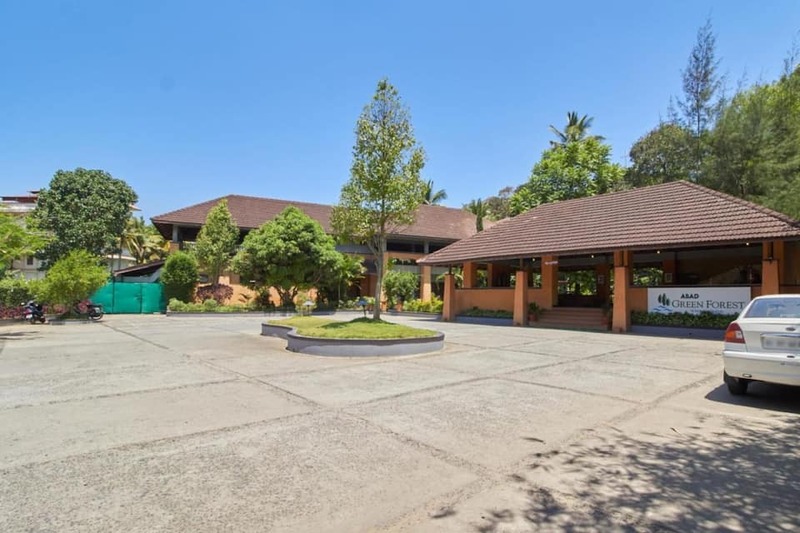 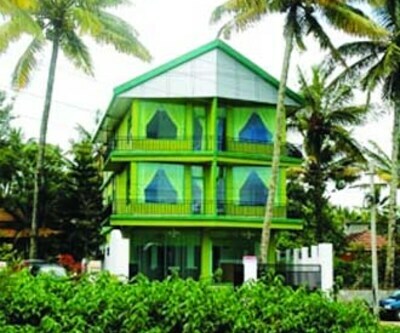 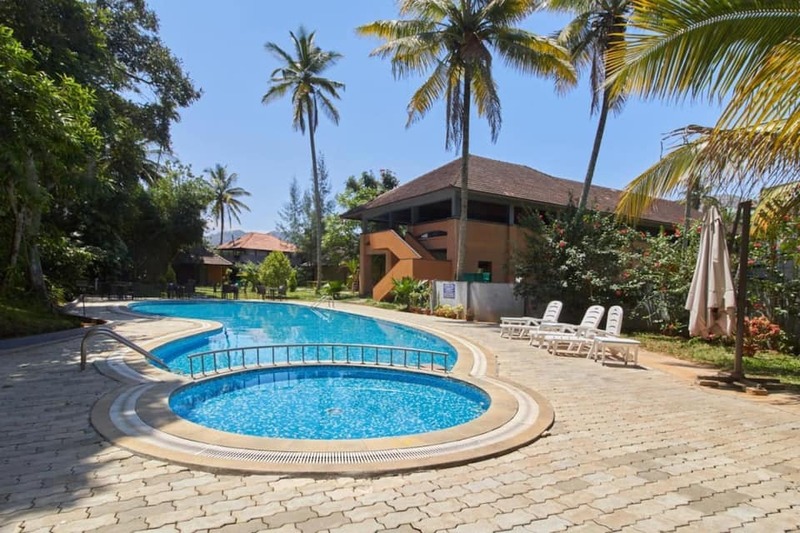 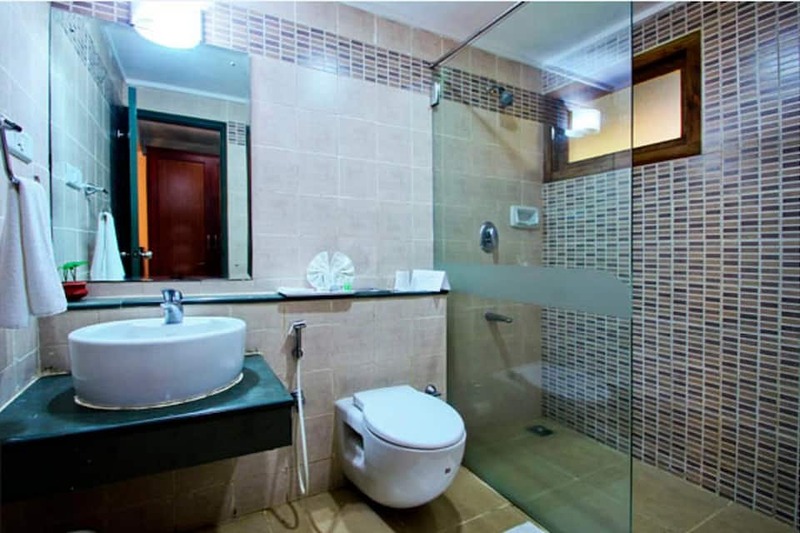 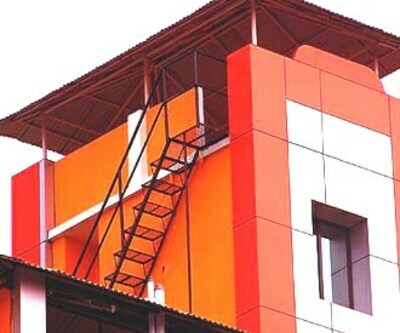 The resort is 1km from Kumily Bus Stand, 173 km from the Rajapalaiyam Railway Station and 190 km from the Cochin International Airport. 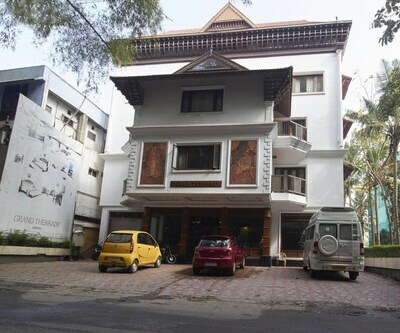 For the business traveller, Cochin is the nearest city at 159km. 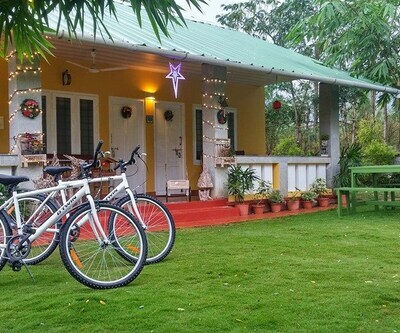 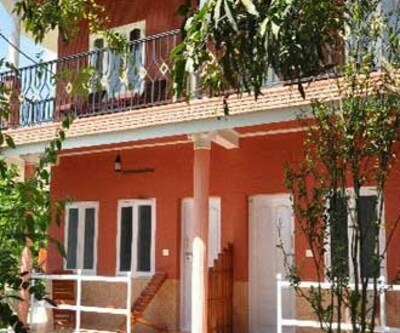 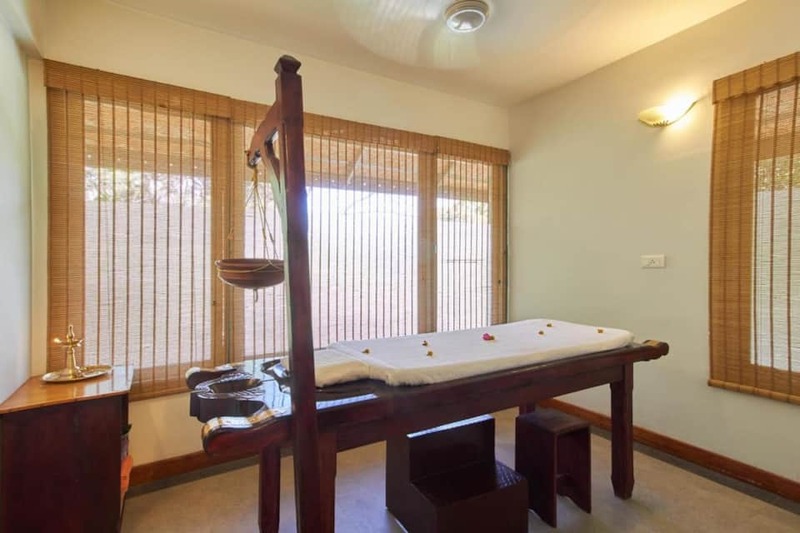 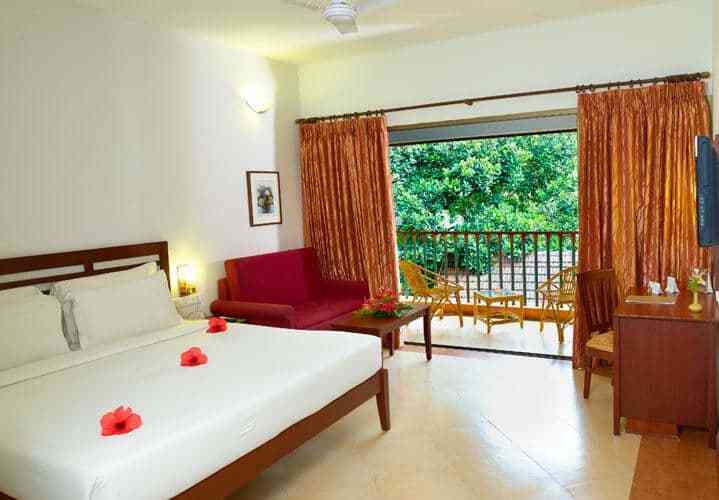 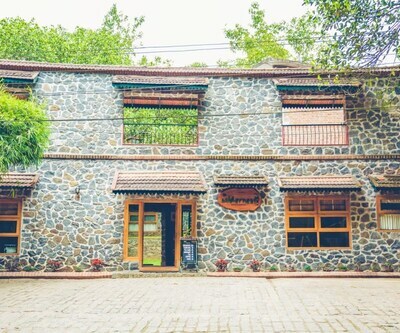 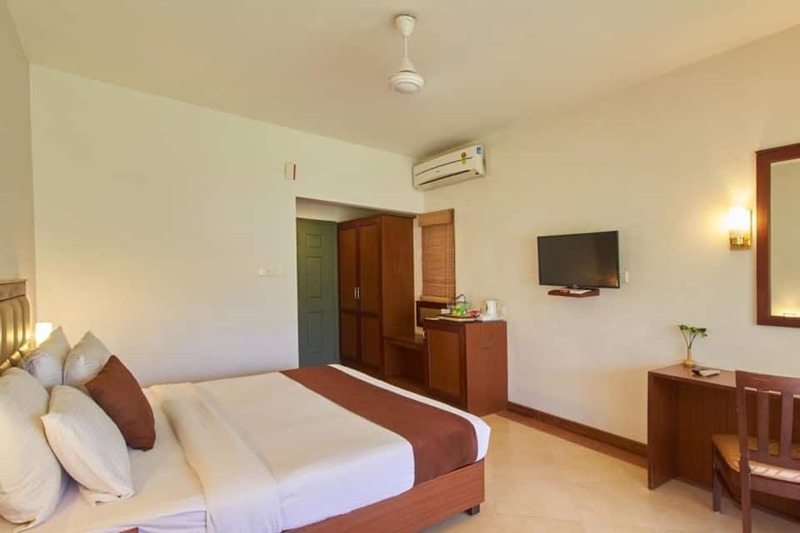 This resort offers 40 rooms, and cottages are equipped with wardrobe, cable TV, refrigerator, tea/coffee making facilities, attached bathroom with modern fittings and hot/cold running water. 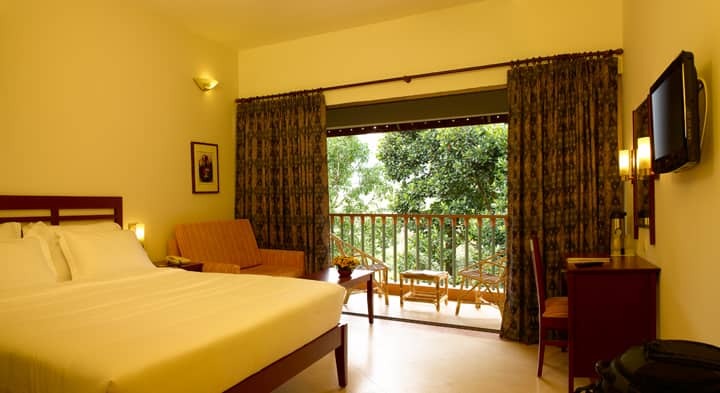 Each room has a balcony to enjoy the scenic views. 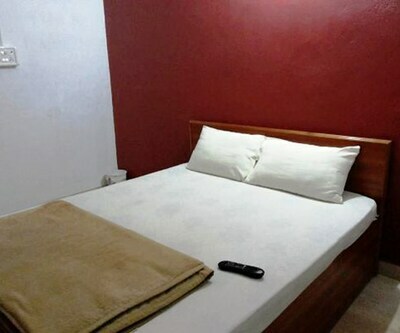 Room service is also available 24x7. 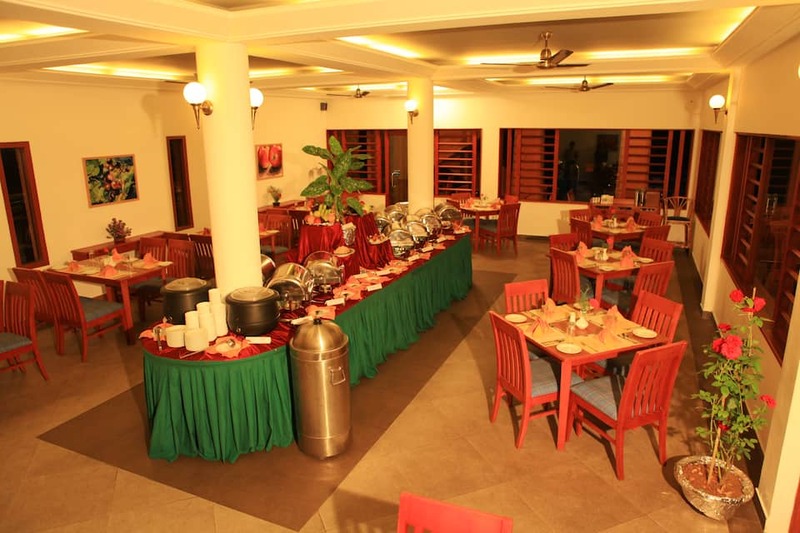 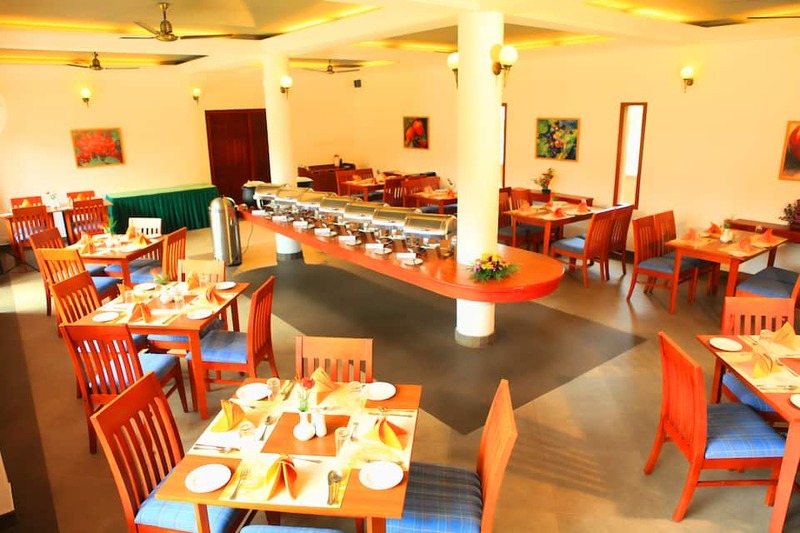 The resort has a multi-cuisine restaurant offering a wide variety of Indian and Continental dishes. 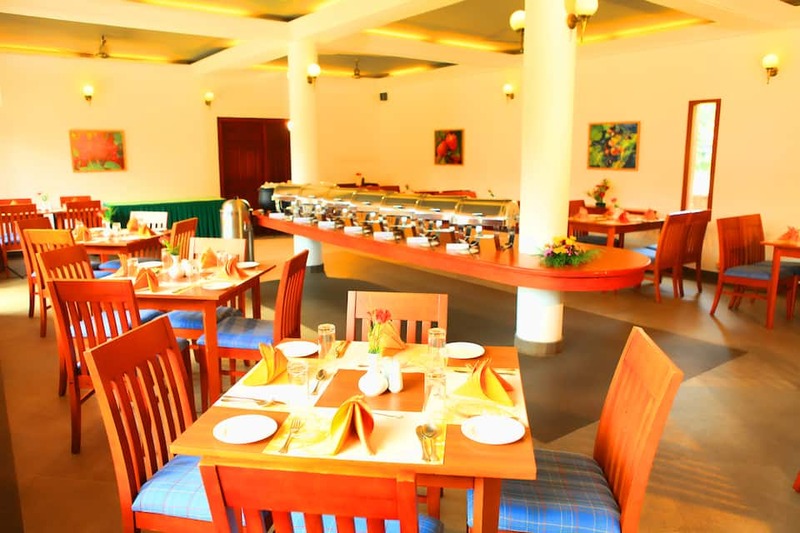 Guests can also enjoy complimentary breakfast. 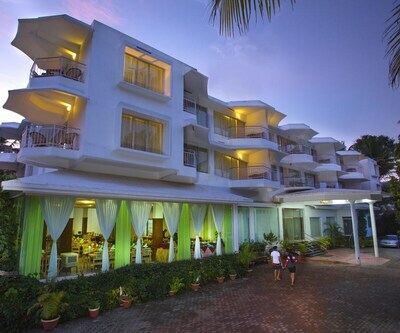 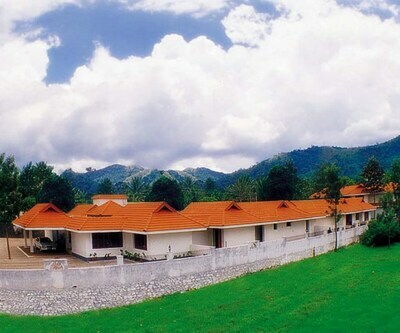 The resort offers an outdoor swimming pool, health club, ayurvedic centre, shop, laundry, conference hall, and garden. 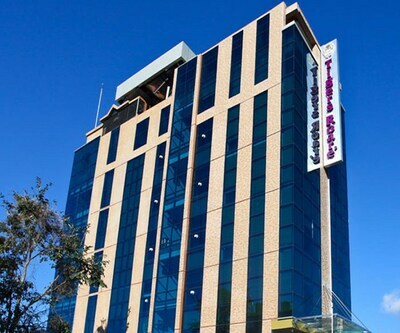 Other facilities include currency exchange, travel arrangements, free parking, complimentary Wi-Fi, doctor on call, and safe deposit locker. 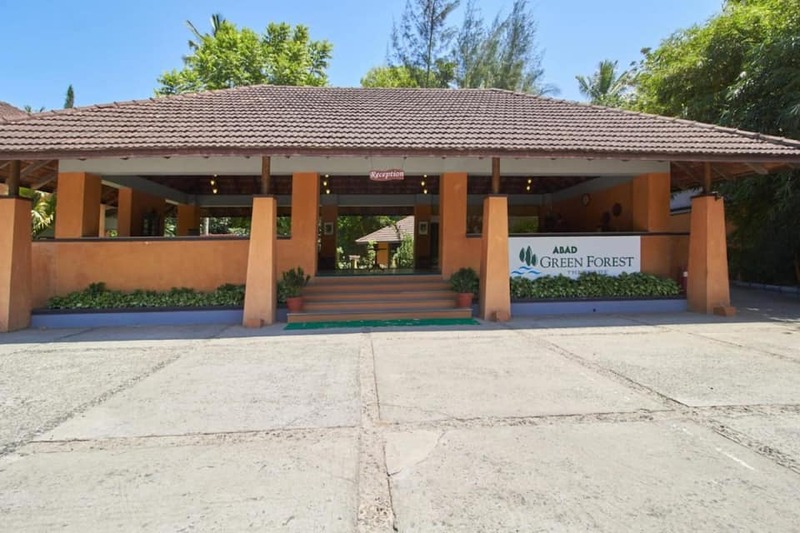 Amazing amenities at great prices is what makes ABAD Green Forest Resort a popular accommodation choice for guests. 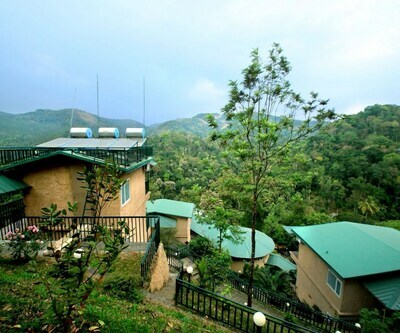 Book now and enjoy a comfortable stay at ABAD Green Forest Resort.